Nutts Performance Classics // Classic Car Services in South Wales and South West. Professional Classic Car Sales, Tuning & Storage. 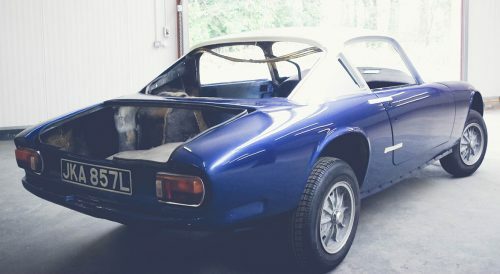 Nutts Performance Classics offer a unique and personalised classic car management service in South Wales, incorporating a full range of professional services, including maintenance, tuning, valeting, storage and more. From a simple power run to ascertain the vehicles horsepower, a full engine tuning session making adjustments, through to fuelling and ignition to ensure the engine is running to full health and potential. With the ever increasing value of classic cars, dry secure storage with on-going cosmetic and mechanical maintenance is essential. 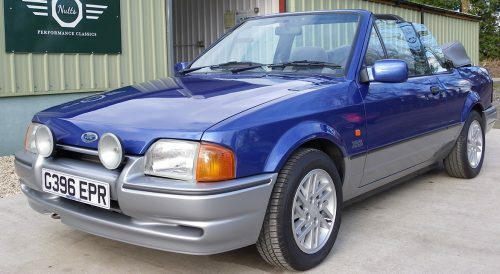 We buy and sell performance classic cars of all makes and models, ages and conditions, from full restoration projects, barn finds or concours examples. Whether you are looking to buy or sell something mainstream or obscure, it is worth getting in touch. We specialise in refurbishing all weber, dellorto and SU carburettors, whether it be a service kit, or requiring a full strip down and rebuild, we are keen to help. 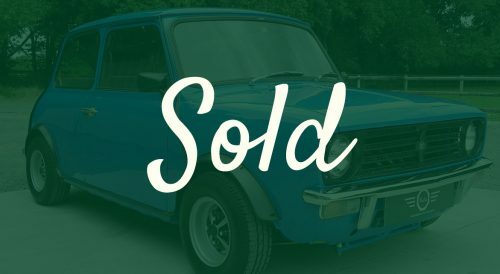 Our stock of classic performance cars changes all the time, we regularly have new vehicles arriving and are always on the look out for new stock. Please feel free to browse our sales page to view our current stock or call us to find out what we have in the pipeline. If you also have a classic to sell, get in touch!